bureau for the Labeling Scheme. Further, for higher ratings, energy efficient transformers are also being offered by us. 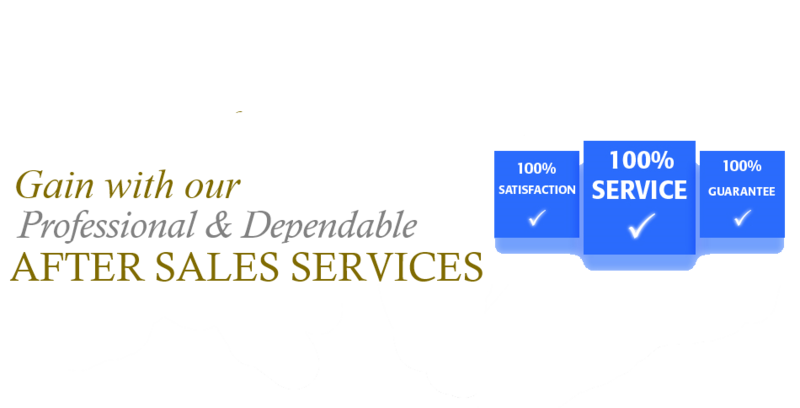 We commit ourselves to total customer satisfaction by delivering quality product. We strive to become an integrated global company engaged in the production and marketing of innovative and effective power transmission and distribution products. Our company and reputation will continue to be built on the foundation of professional and dependable service. 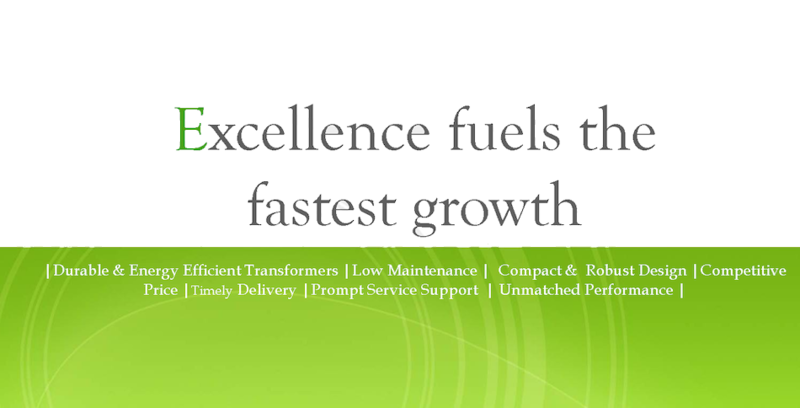 MELCON transformers - Oil & Dry type are approved from CTL upto 33kV Class. MELCON transformers are approved from B.E.E. 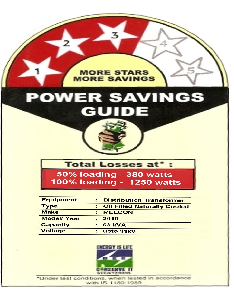 - Bureau of Energy Efficiency for Energy Efficient Transformers as per STAR Ratings. 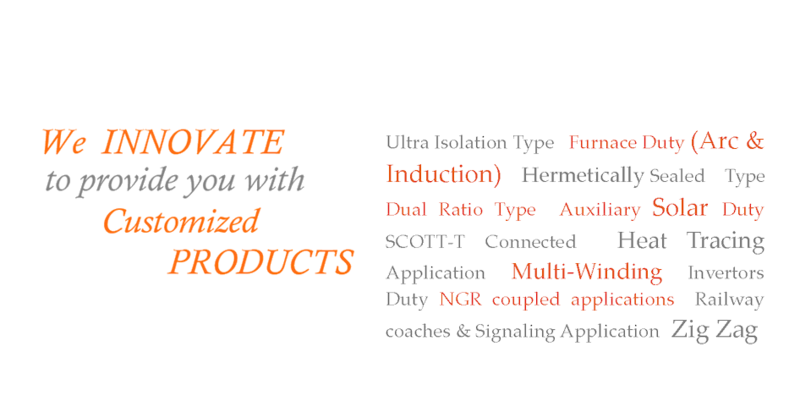 Repeat Orders from numerous PSUs & esteemed Private/ Listed Companies. ISO 9001 Certification. 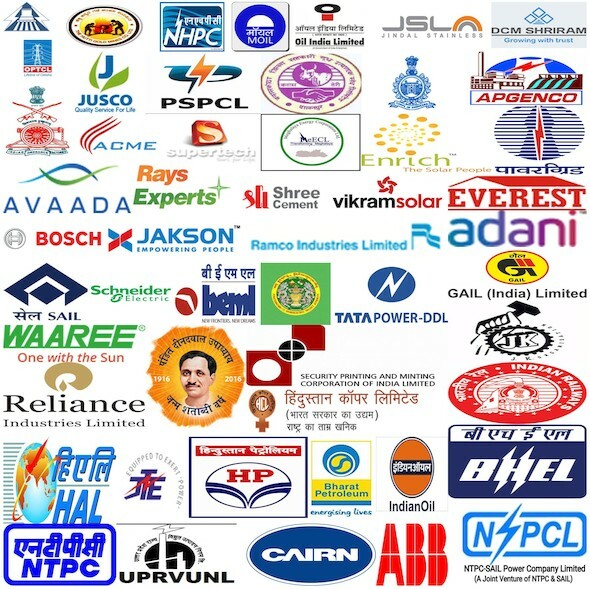 MAKE approval from NHPC, NTPC, SAIL, HCL, HPCL, BPCL, OIL, Railway Electrification & many more organisations of repute. © 2013. All rights reserved. MELCON is a registered trademark.